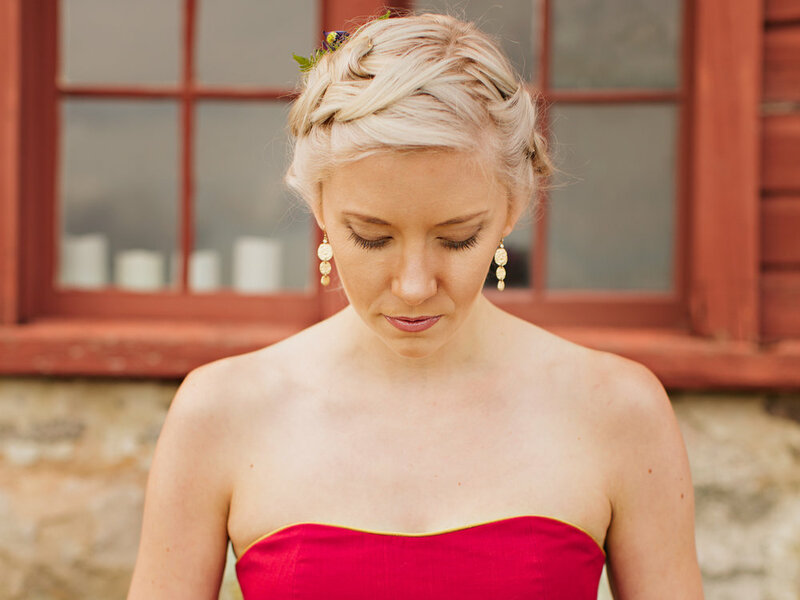 Our professional hair and makeup services will make both you and your wedding party look and feel gorgeous. Long after the wedding cake has been eaten, the flowers have wilted and the dress has been put away, what remains of the most important day of your life is the love, your memories and the photographs. We can help ensure that your photos are flawless. 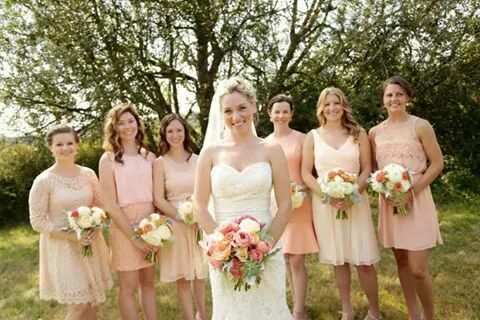 Salon Bella is the premier salon on Whidbey Island for wedding services. 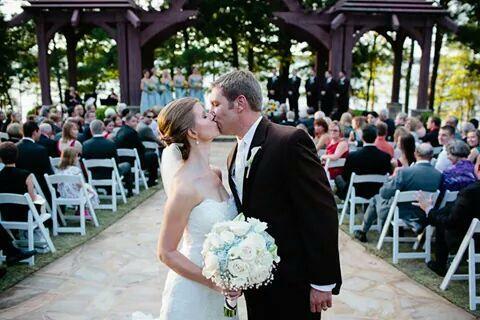 Top wedding coordinators, photographers and venues refer to us first. That's because we provide the highest level of customer service, and we take the responsibility of your big day seriously. 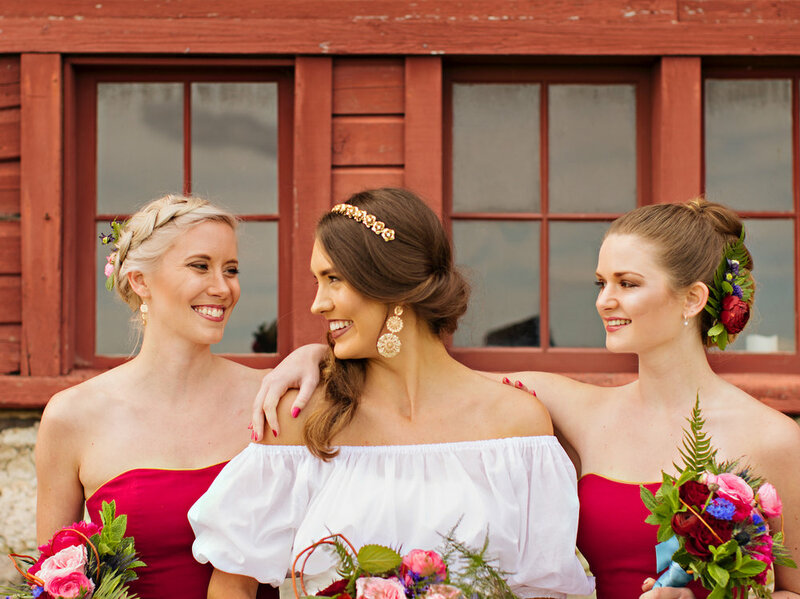 Prices vary depending on number of people in the bridal party, location where services are provided and hair condition and length. 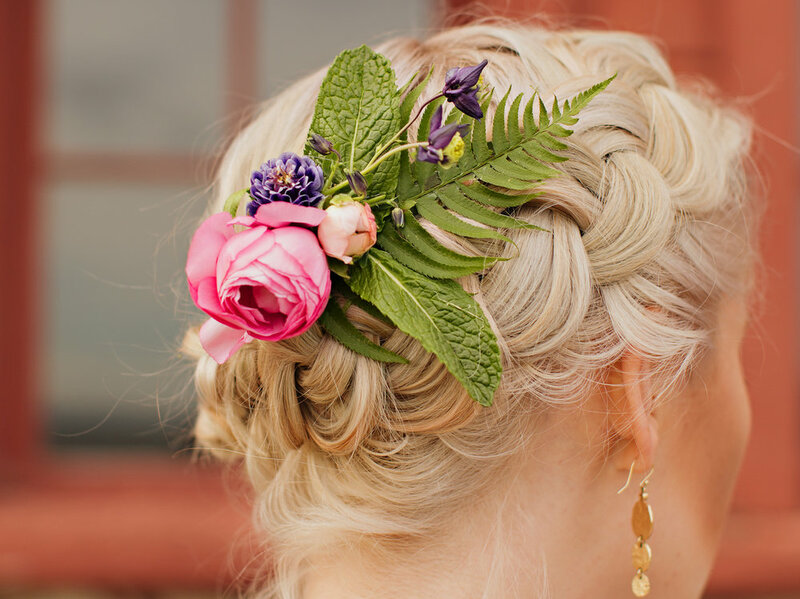 Trust us to awaken your beauty on your wedding day. We'll do it with love.